In athletics, a tenth of a second can mean total million dollar success, or complete and utter failure. Who do you want to be? The next MVP, or the also-ran that fades in to the dark. No one ever remembers the losers, so you've got to do your best in order to get that checkmark in the "W" column. Our specialists are some of the best in the industry, and they know what it takes to make any athlete the best. Whether it's improving your 40, pulling a PR deadlift, or off-season reconditioning, we will help you achieve your goal. We will do whatever it takes to help make you a winner. And we will coach you through it all, one-on-one. 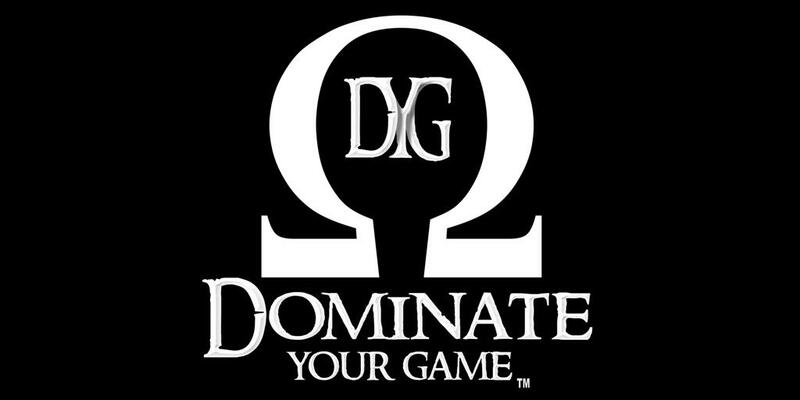 Copyright 2019 Dominate Your Game. All rights reserved.